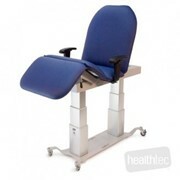 This Multi Purpose Examination Chair is extremely durable and ideal for the podiatrist to physio, massage & general GP; the options are endless. 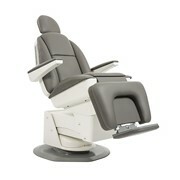 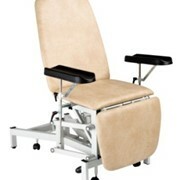 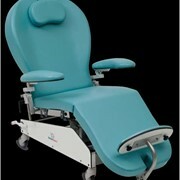 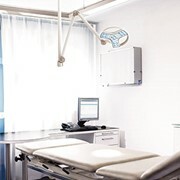 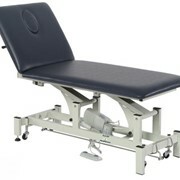 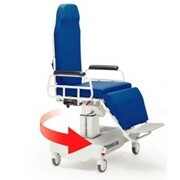 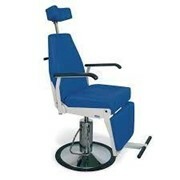 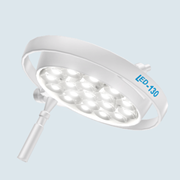 The Everfit Healthcare Multi Purpose Examination Chair has a working weight of up to 300kg; offering you peace of mind. 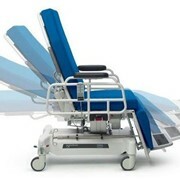 2 motors, 1 motor for horizontal up/down lift , 1 motor controls seat cantilever angle. 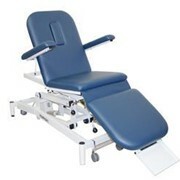 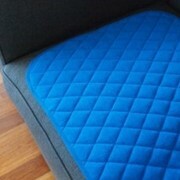 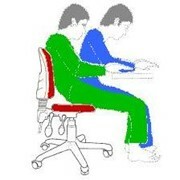 Removable leg extension / foot rest.